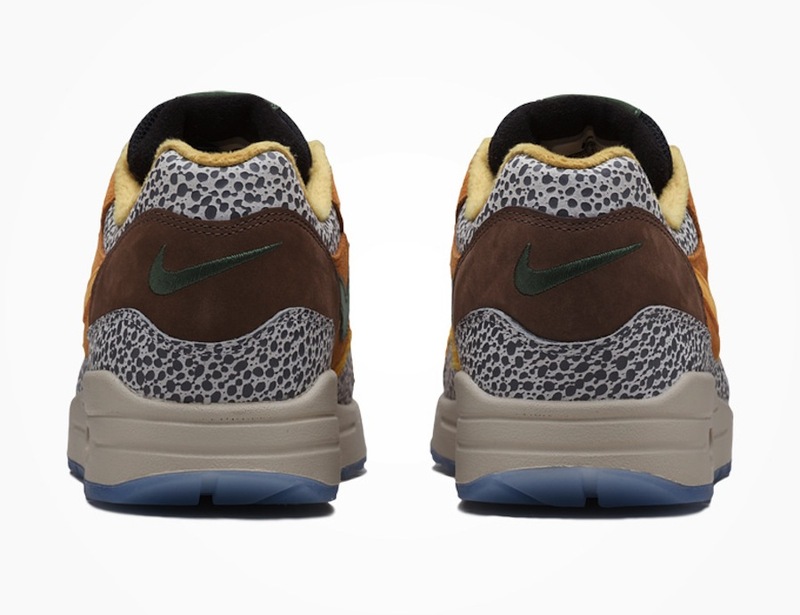 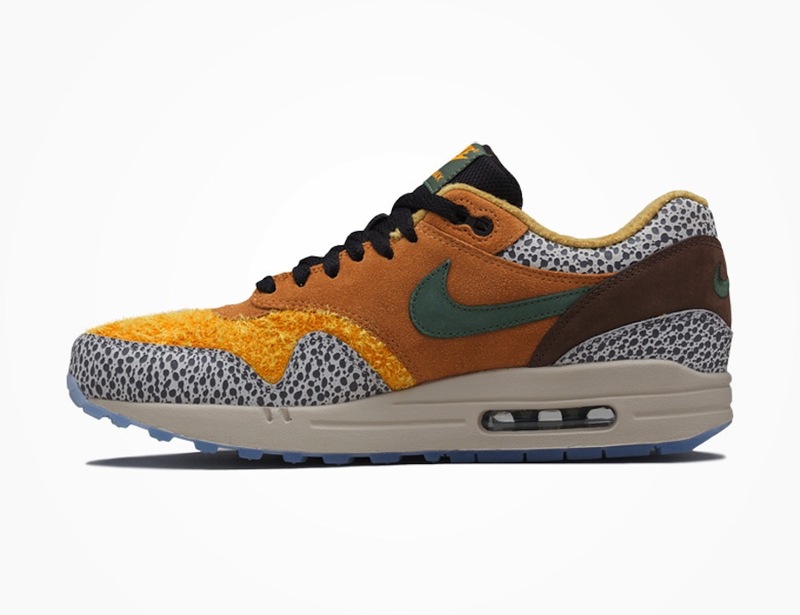 So we saw some teaser shots a few days ago from The King of Trainers that got us very excited and now these shots have surfaced today with what looks like a retro of the legendary AM1 Safari! 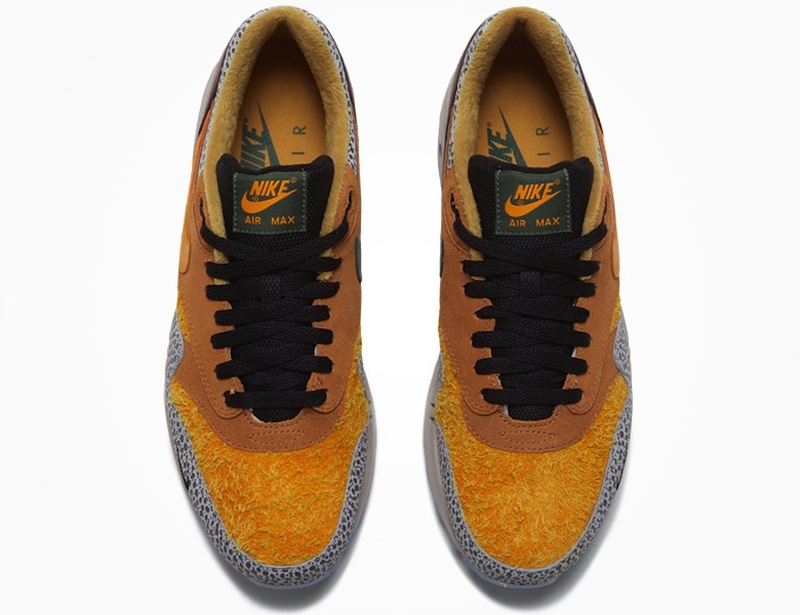 Everything looks on point apart from one MAJOR change – the toe box has gone all fluffy! 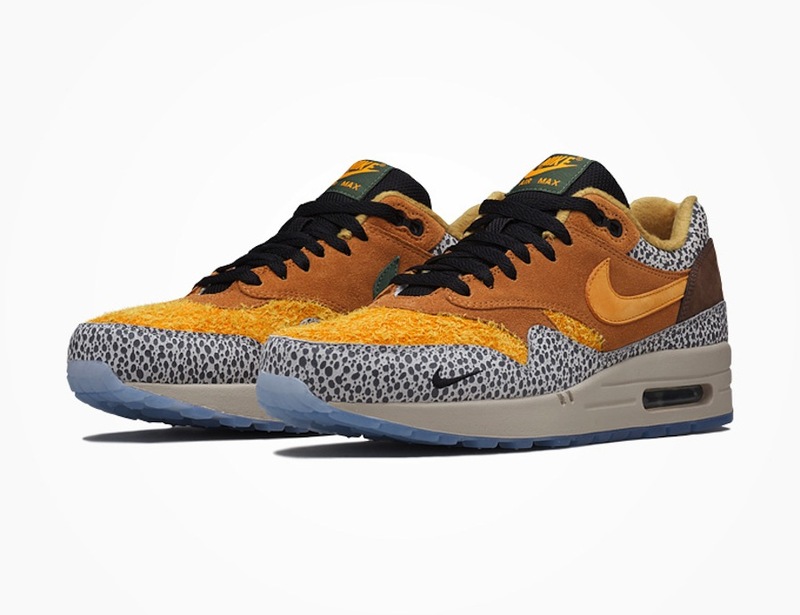 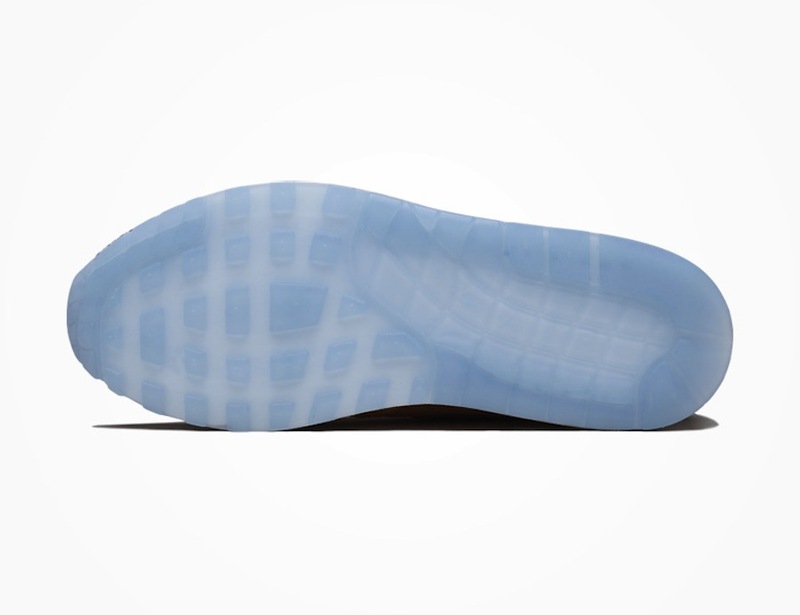 We are not sure this is gonna be to everyone’s liking especially the purists…will you still cop or have Nike errr…fluffed it? 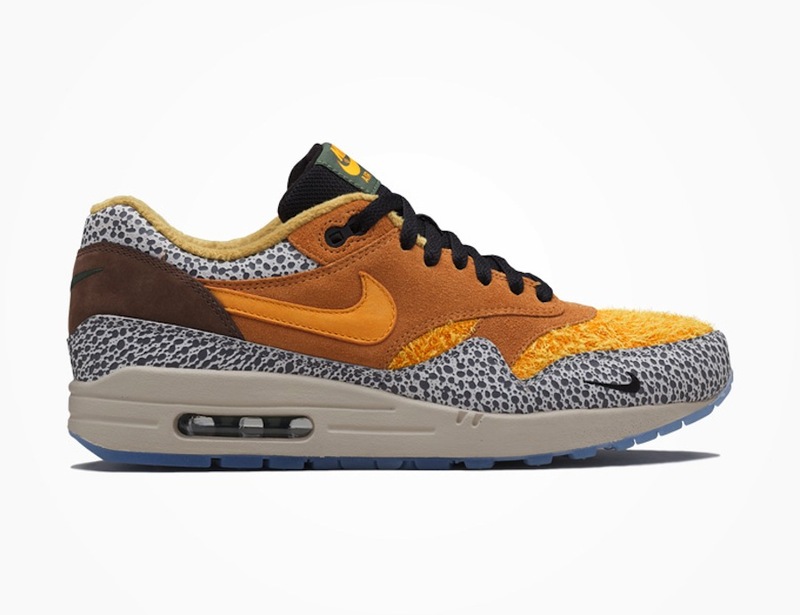 This are set to drop some time very soon, we will keep you posted.